Capital Shoppers Complex on Stretcher road in Ntinda had a number of shops and property destroyed as a devastating fire engulfed the complex in the evening hours of Sunday. 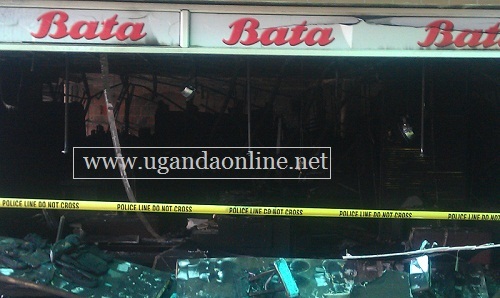 According to eye witnesses the fire started from the Bata shop that is adjacent to the supermarket and spread to the Orient bank ATM. 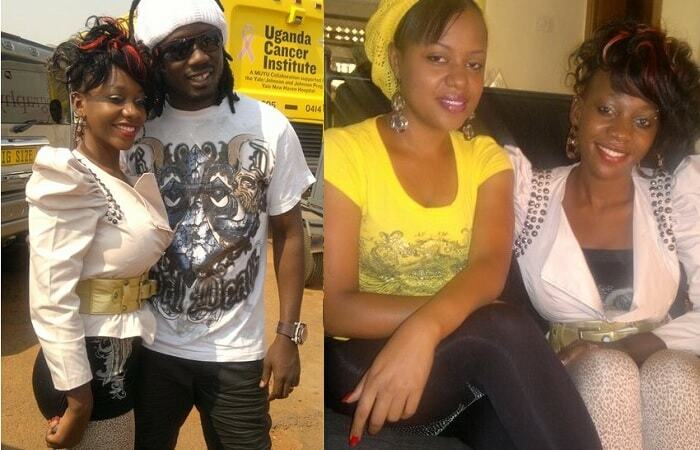 It is however not clear to what extent the supermarket was affected. Over three fire brigade trucks came to the scene and ran out of water as they tried to extinguish the fire that was spreading to the basement and other parts of the complex. There was a stampede as shoppers ran to safety. 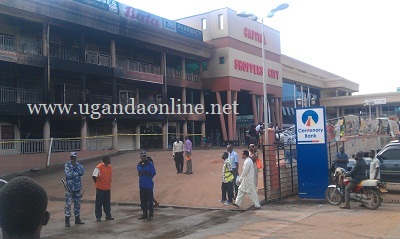 The shopping complex has banks like DFCU and Centenary, Capital Shoppers supermarket, GO Tv offices among others. More on this to follow.